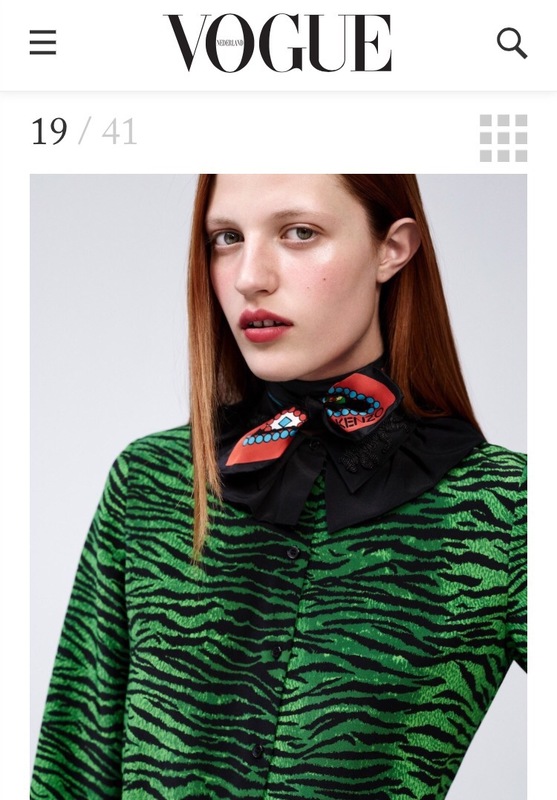 A special blog today on Kenzo and H&M! Why? The collection is out for us to view. Check and decide what you wanna buy as November 3rd, it’s out in the shops! 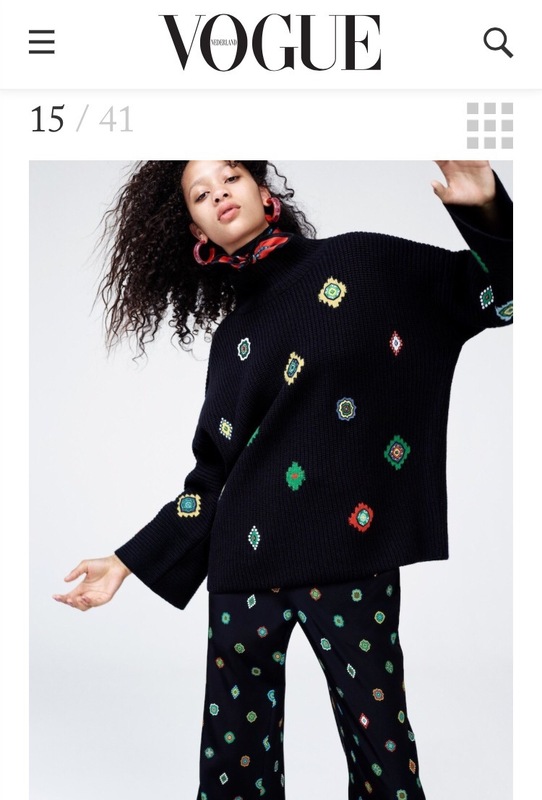 The Kenzo X H&M collaboration collection is amazing colourful with crazy prints as we all know from Kenzo’s designs. Magazines, websites and newspapers are all saving a page today on the Kenzo X H&M collection. Here are some highlights. The Observer writes Jessica Alba is the first celebrity seen with an outfit of the Kenzo X H&M collaboration collection. The outfit she’s wearing is amazing. 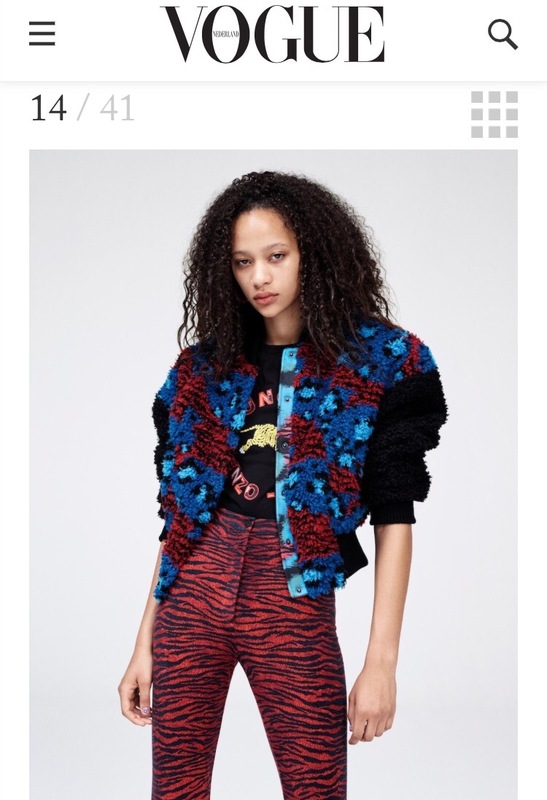 The combination of Kenzo’s colourful and crazy printed dress and the black vest works very well. Picture and source from H&M. 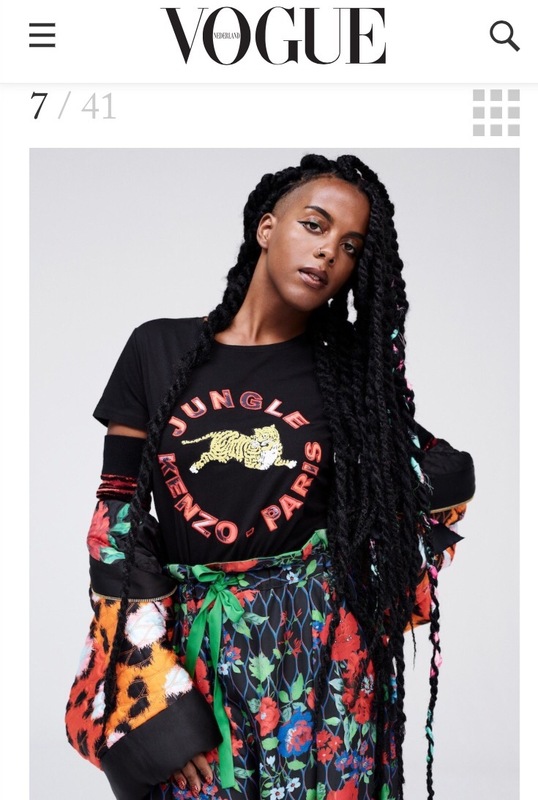 Check out the story on this collaboration on H&M’s website. These are my favourites. Hope I’ll be able to get one of them. What are your favourites? Posted in Outfit of the day, Style and tagged Fashion, H&M, kenzo, Mode, observer, Style, vogue. Bookmark the permalink.